A 64 strand x 0.12mm lapped copper screen ensures excellent flexibility and screening. Low DC losses are ensured by the use of 20 strands of 0.12mm copper wire. 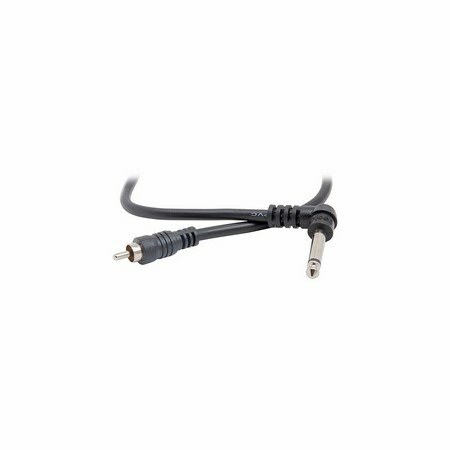 These leads are manufactured in accordance with ISO9001 and are imported by Studiospares in container loads hence the highly competitive prices.